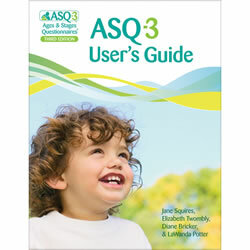 The ASQ:SE-2™ Quick Start Guide is a convenient, at-a-glance guide that keeps ASQ:SE-2™ scoring and administration basics right at the fingertips. 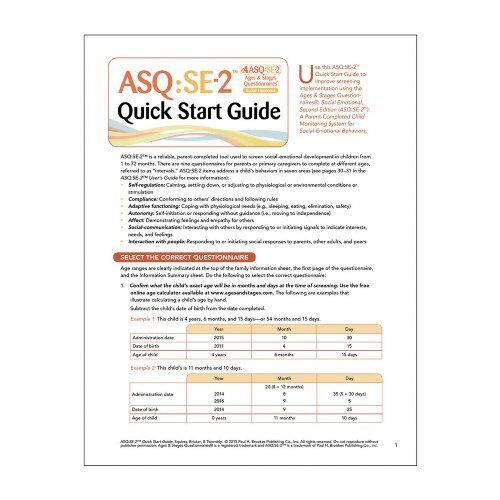 Perfect for busy professionals on the go, this Quick Start Guide is laminated, lightweight, and so cost-effective that every professional in a program can have one (it's sold in a package of 5). 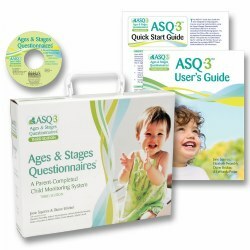 ASQ:SE-2™ users will turn to the Quick Start Guide for clear, simple directions on selecting the correct questionnaire, scoring ASQ:SE-2™, and communicating results to parents. 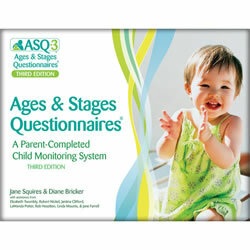 The Quick Start Guide is part of the ASQ:SE-2™ screening system. 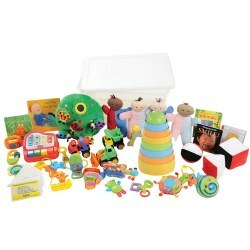 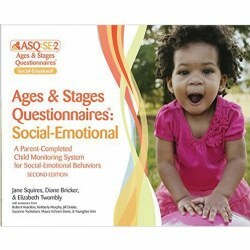 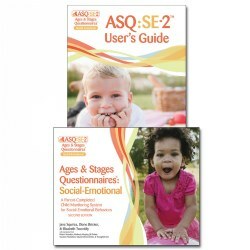 ASQ:SE-2™ is the NEW edition of the bestselling screener trusted to uncover possible social-emotional issues as early as possible during the crucial first 6 years of life. 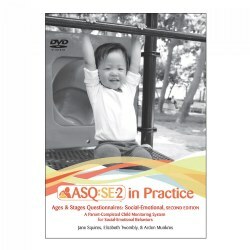 The 9 age-appropriate ASQ:SE-2™ questionnaires effectively screen 7 key developmental areas: self-regulation, compliance, adaptive functioning, autonomy, affect, social-communication, and interaction with people. 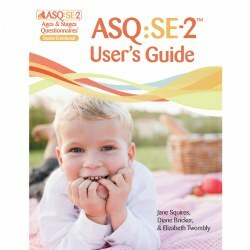 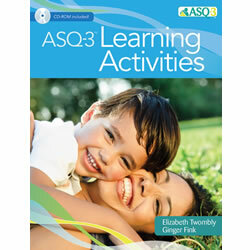 The second edition of ASQ:SE-2™ has been revised and updated with invaluable new features, including a NEW 2 month questionnaire, an expanded age range, updated cutoff scores, new behavior and communication items, and more updates to help you better support families and promote social-emotional development. 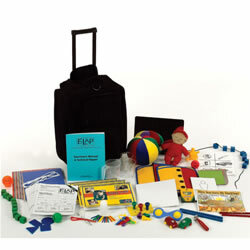 Choose English or Spanish.